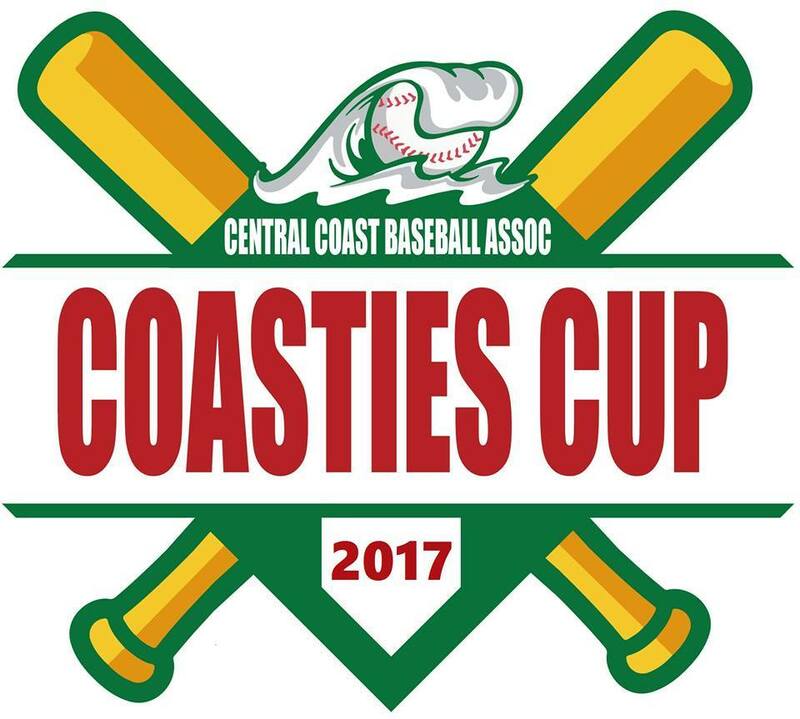 Penrith Baseball Club are after expressions of interest for players, coaches and umpires for Rookies, Majors and Junior League teams in this years Coasties Cup, to be held 7, 8, 9th July 2017 @ Adcock Park, West Gosford. This is during the School Holidays. Cost will be confirmed in April. No Replies to "Coasties Cup"